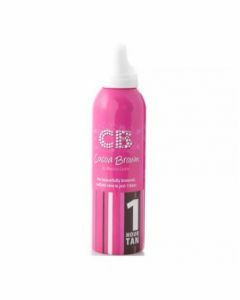 Cocoa Brown Self Tan Applicator Mitt is an essential tool when applying fake tan. The mitt protects your hands from any transfer and also evens and smooths out the tan in all wanted area. The material is gentle and can be used for both face and body.